Just when you thought layering was just for your cold weather seasons, think again. 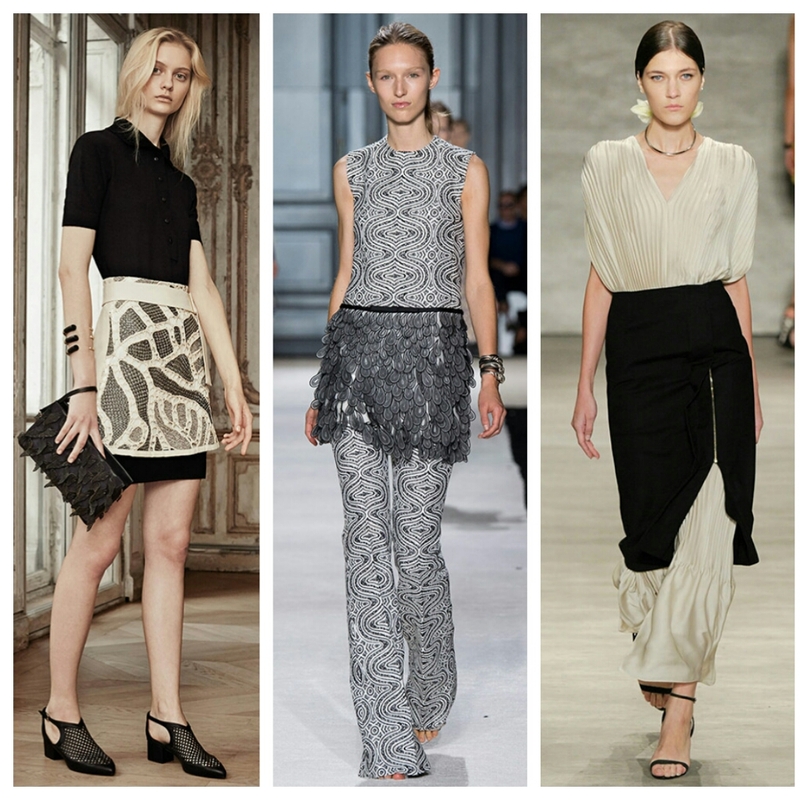 The latest trend is all about the “apron skirt” or in other words, rocking your skirt over your dress! Whoa? Yeah, I thought the same thing, but if done right, it’s actually kind of clever! Just check out some of the designer styles below.